Underwood turned the Opry pink during the first event, ten years ago! 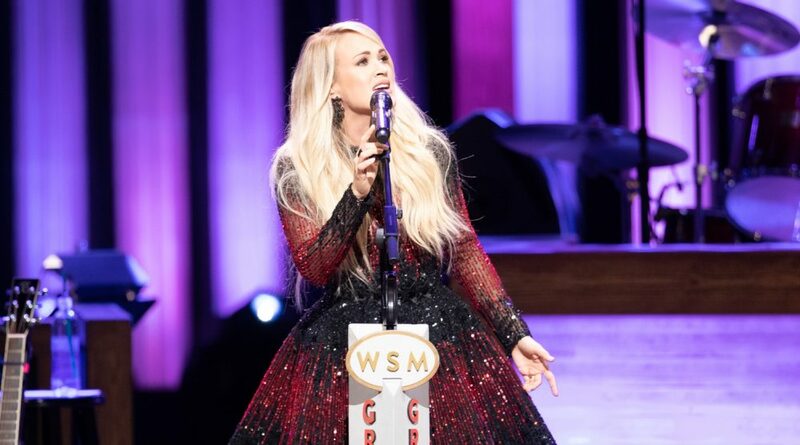 To celebrate a decade of fighting breast cancer, the Grand Ole Opry has called upon one of the biggest names in country for their 10th annual Opry Goes Pink show and invited member Carrie Underwood to headline the evening. On October 26, the “Love Wins” singer will flip the switch on the Opry’s signature barn backdrop, turning it pink for the night. 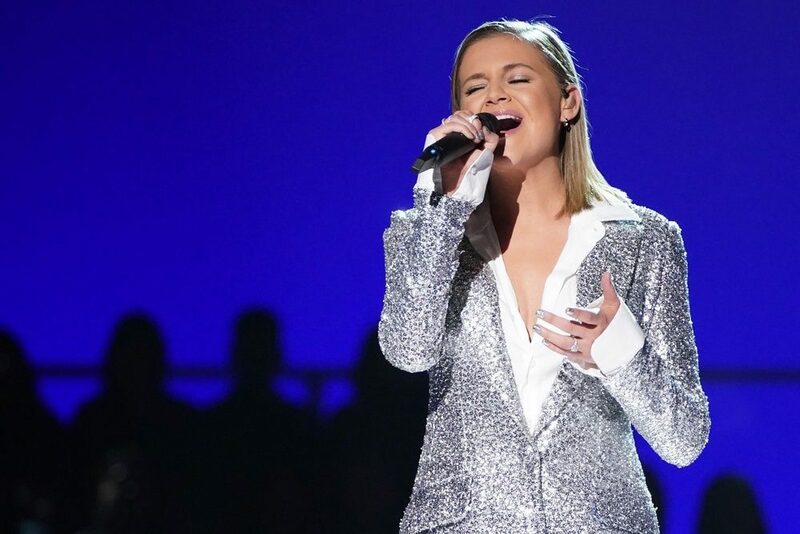 She’ll later take the stage to perform for both of the shows scheduled that evening. 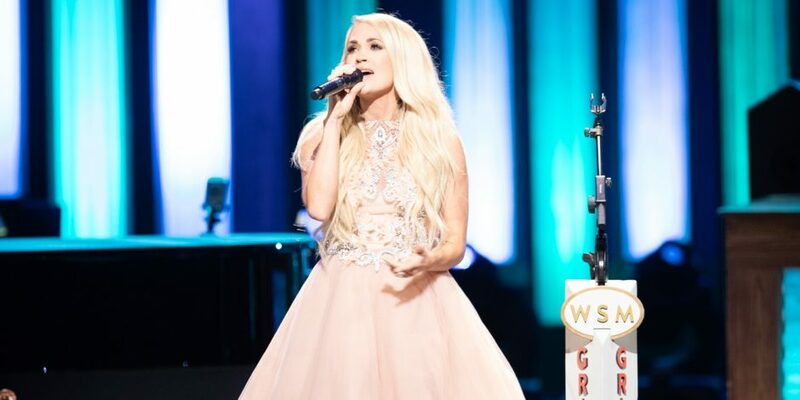 Underwood has also teamed up with the acclaimed organization to create a Cry Pretty Opry Goes Pink package, which will include Opry Goes Pink tickets, Underwood’s Cry Pretty album and a collectible print. When fans order the package or tickets $5 will be donated to the fight against breast cancer. 10 years ago, @carrieunderwood helped us celebrate our first #OpryGoesPink, and on Oct. 26, she returns to “flip the switch” on the #Opry Barn in support of the fight against breast cancer.  || Ticket link in bio. The honor marks Underwood’s second time turning the Opry pink, as she first participated in the event for the inaugural event in 2009. 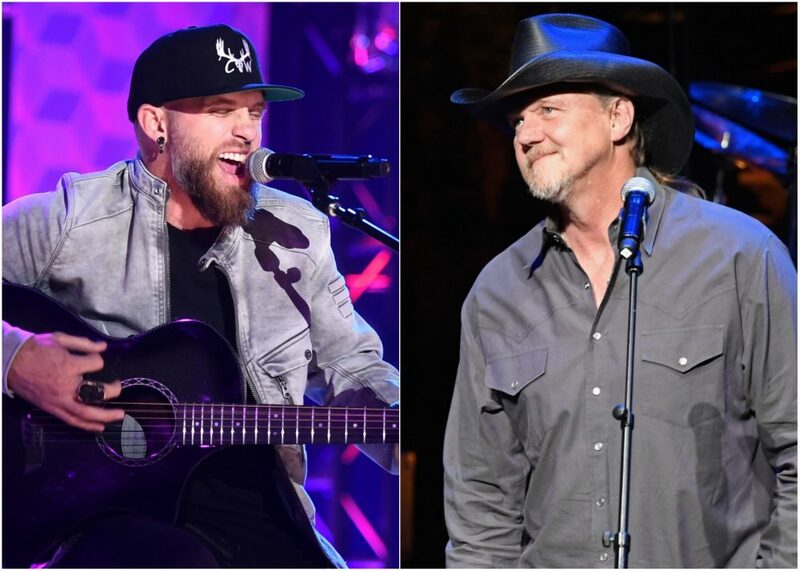 Over the years, many of country music’s finest acts have helped with the fundraising evening, from Trisha Yearwood to Jason Aldean, as well as Kelsea Ballerini, LeAnn Rimes, Rascal Flatts, Kacey Musgraves and more. Tickets and packages for Underwood’s appearance on the Opry Goes Pink show are available at opry.com and at (800) SEE-OPRY.